Cynthia Palmerin serves as the Director of Operations for the Opportunity Institute. 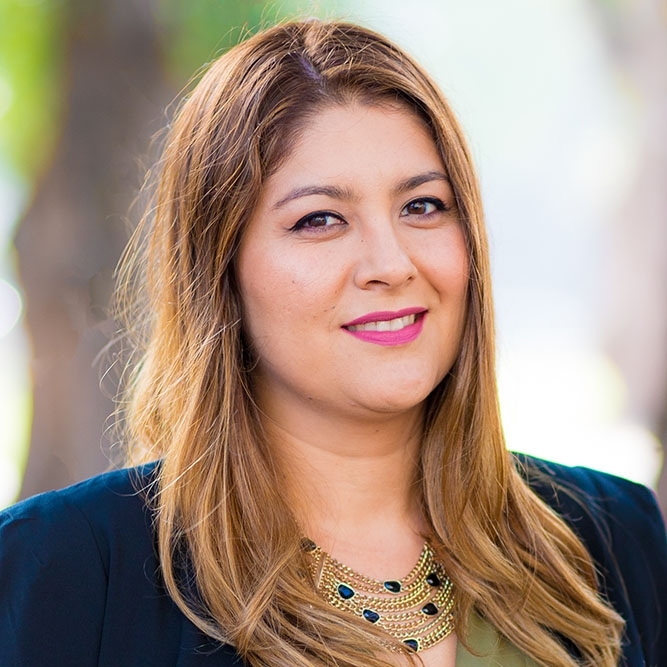 Previously, Cynthia worked at UC Berkeley School of Law as a legal assistant and provided administrative support to former UC President Emeritus Mark G. Yudof. She also worked as Program Coordinator of the Kadish Center on Law and Morality, at Berkeley Law. Cynthia received her M.A. in Transatlantic Studies from University of North Carolina-Chapel Hill and received an M.A in Political Science from San Francisco State University.